Shaye Anderson is an illustrator living in New Orleans, Louisiana. 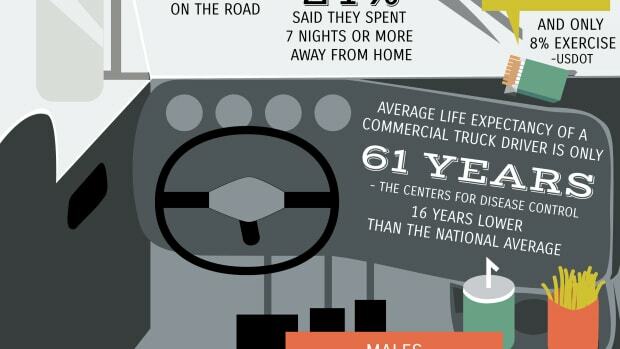 The average life expectancy of a commercial truck driver is only 61 years. 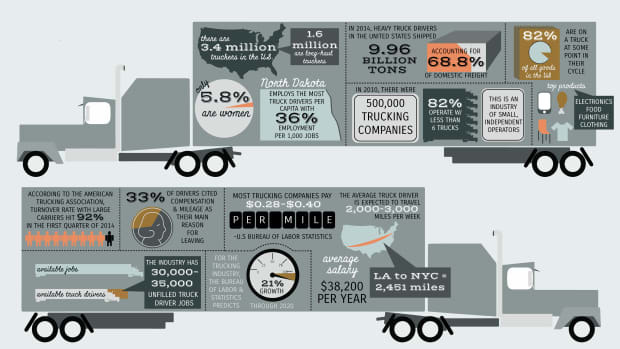 There are 3.4 million truckers in the United States, and only 5.8 percent of them are women.